How do we have our will swallowed up by that of the Father? 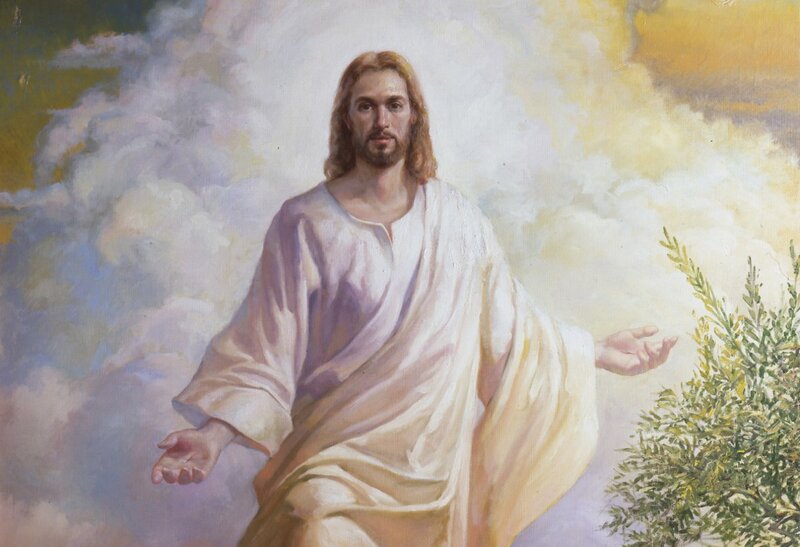 Christ is a perfect example of obedience. We are promised great blessings as we strive to obey. 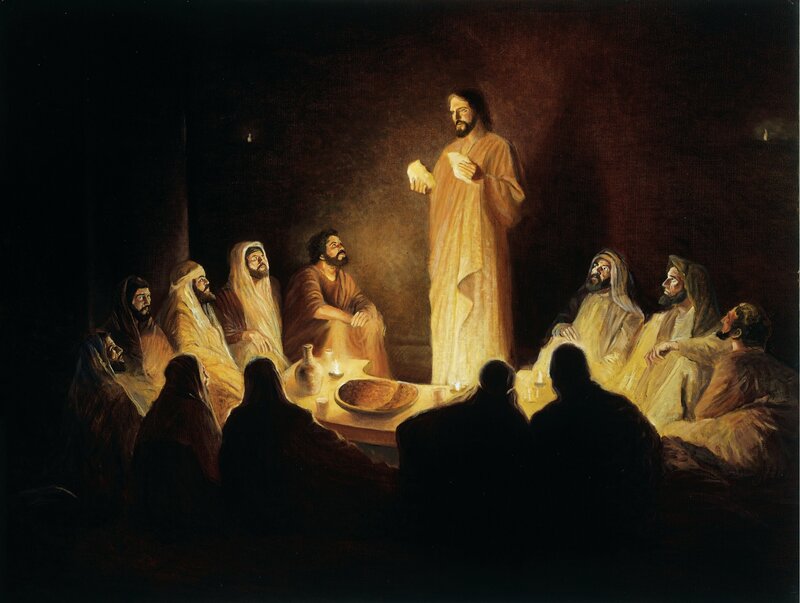 John 16-17 – Feeling the Holy Ghost and the Gift of the Holy Ghost. Why is it so hard to learn how to interpret the promptings of the Spirit? Life eternal. 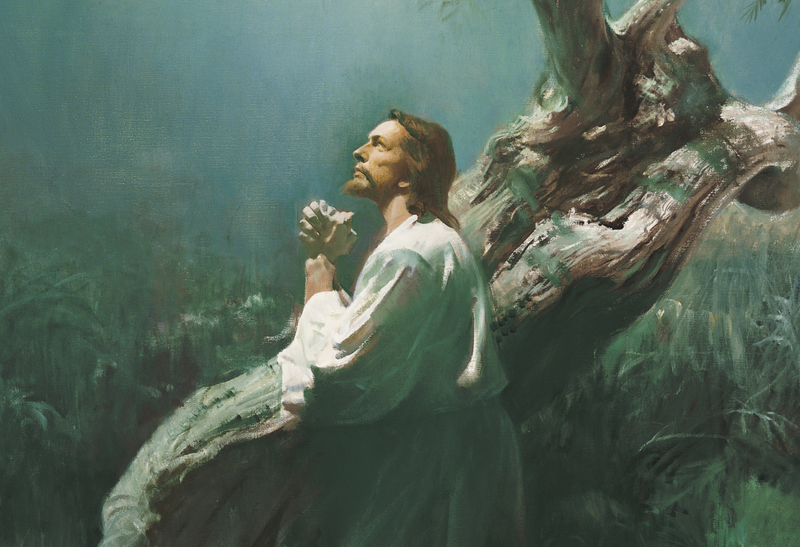 How do we center our thoughts on the Savior? How can we better prepare to take the sacrament and not be blasé about it? 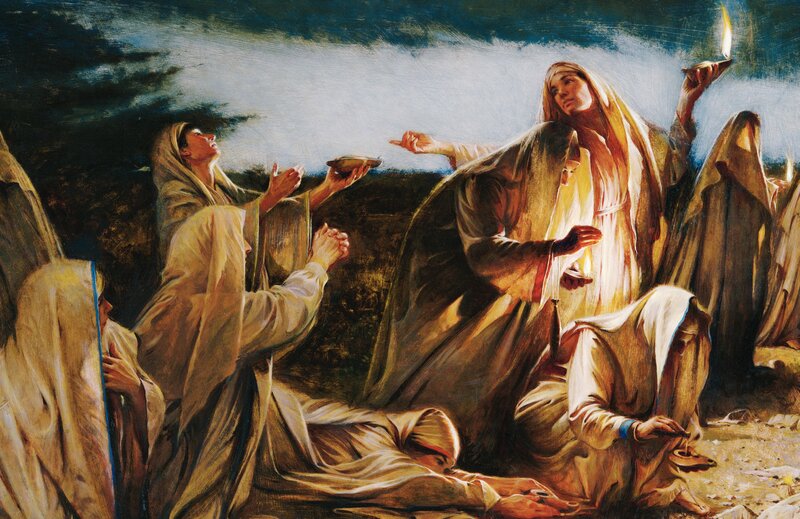 Matthew 25 – Patricia Doxey joins us to talk about the parable of the ten virgins, the parable of the talents, and the parable of the sheep and goats. Matt. 24; Mark 14 – What are the signs of the Second Coming? 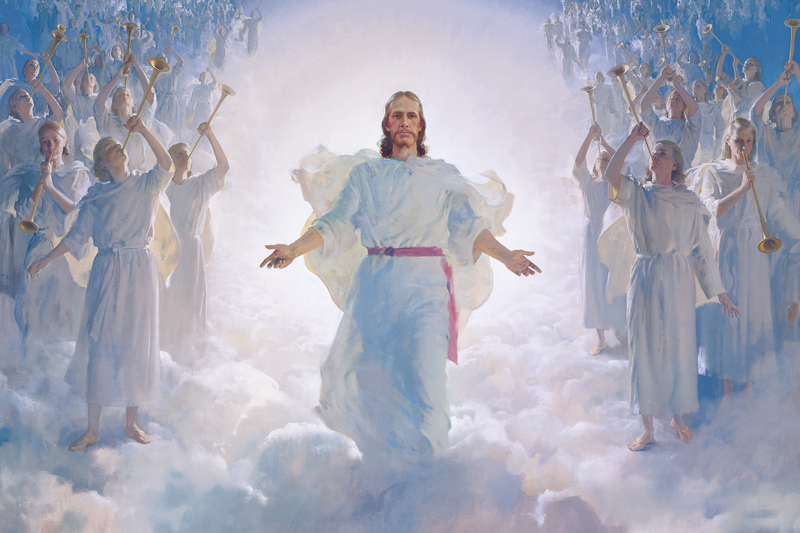 Seriously, why does a knowledge of the Second Coming matter?